Why become a GNA member? Promote the on-going well-being of members, their friends and families both in the UK and Ghana. Support members in their continuous professional development, career aspirations and advancement and/or in retirement. 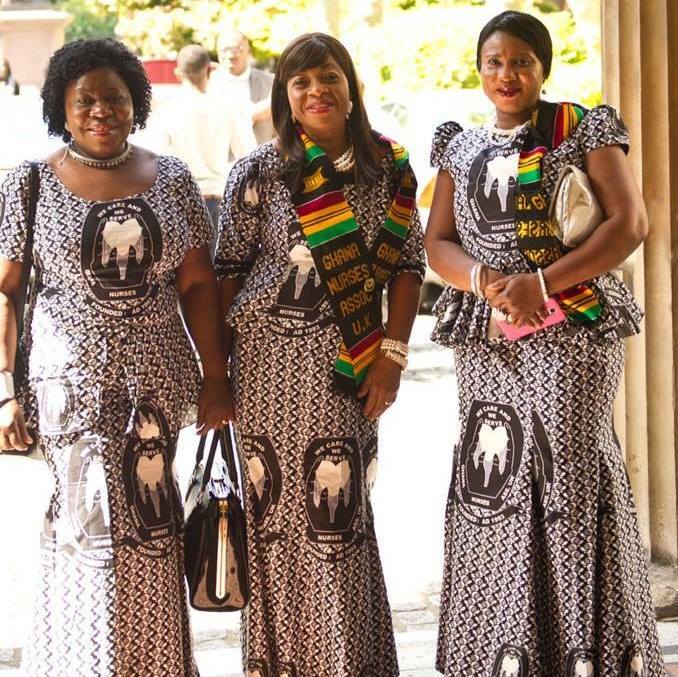 Promote the Ghanaian culture and traditions within the Diaspora through welfare and social community activities in the UK and Ghana. MISSION STATEMENT: The Charity is committed to promoting the well-being and advancement of members, their families and friends both in the UK and Ghana. 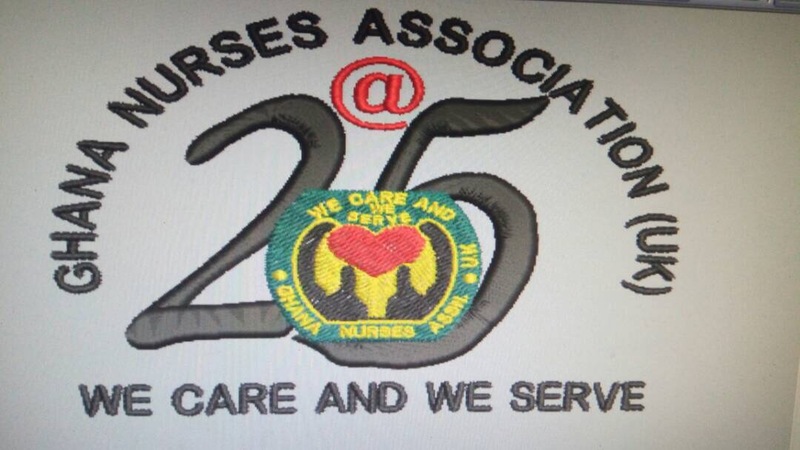 Ghana Nurses Association (UK) is a non-party political organisation, formed by and for Ghanaian Registered Nurses, Midwives and Health Visitors who work and live in the United Kingdom. The organisation is a registered charity and company limited by guarantee. The Association is henceforth referred to as the Charity. Management of the charity is effected through directors of the company, who are also trustees for the purposes of charity law. The officers are elected at the Annual General Meeting. We hold firmly and embody positive and optimistic outlook throughout our deliberations. We are dependable, highly committed and consistent in our relationships, open minded, respectful of the rights of individuals, honest, creative and loyal in all we do. Accountable to members, donors, sponsors and statutory bodies. We always aim and pride ourselves on our ability to care and serve, honestly and diligently, all those whom we live with and entrusted to our care. Executives meeting held bi-monthly preceding general meetings.